With a focus on the heart in February, American Heart Month is the perfect time to raise awareness about heart disease. The 2019 Ventura Go Red for Women Luncheon, now in its 15th year, aims to educate and empower women to take steps to prevent heart disease through healthy lifestyle choices. Chaired by Dr. Darren W. Lee, president and CEO of St. John Regional Medical Center and St. John’s Pleasant Valley Hospital, and James McPherson, Medical Director, Cardiovascular and Thoracic Surgeons of Ventura County, the Go Red for Women event takes place Friday, February 15, starting at 10 a.m. at the Four Seasons Westlake Village. A Health Expo, educational forums and a lunch program with keynote speakers serve to build community support, provide access to healthy choices and raise awareness about cardiovascular disease and the American Heart Association’s mission to raise funds to support research and education initiatives. 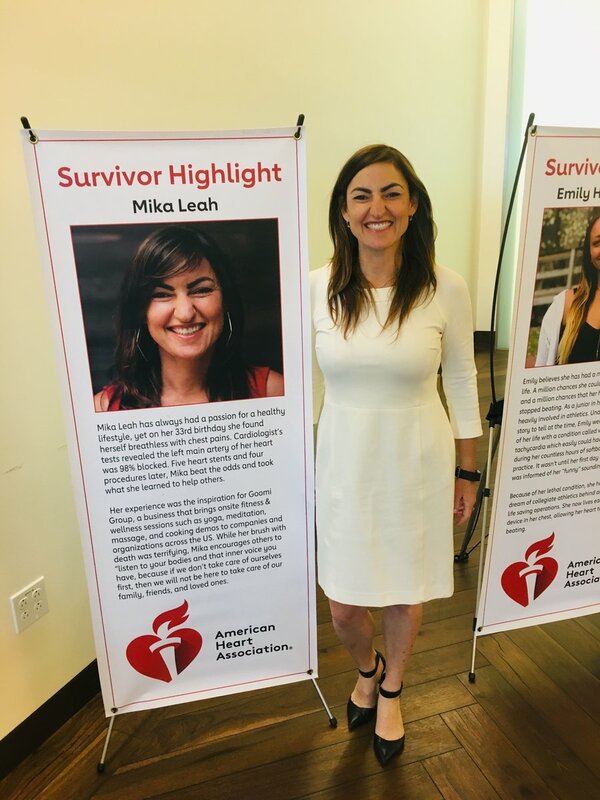 “Heart disease can happen to anyone, even a young, fit female,” says AHA Board Member Mika Leah, who experienced firsthand how heart disease can strike anyone at any time. 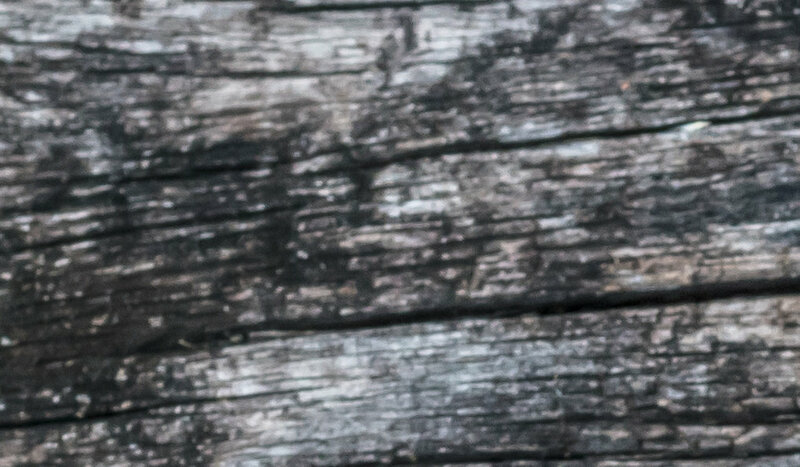 “I was an athlete all my life, playing soccer, running a half-marathon after my daughter was born, exercising regularly,” says Leah, but despite feeling like the “epitome of health” and often advising friends about health and wellness issues, she found herself having heart surgery a few weeks after her 33rd birthday. “My left main heart artery was blocked 98%,” recalls Leah. She has since had five heart stents put in and four procedures. The experience led to Leah’s resolve to educate others about heart disease. 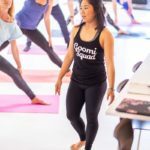 “My personal mission is to tell my story so I can one day save a life,” says the mother of two, who fulfills her goal by working with the American Heart Association and through her company, Goomi Group, which provides onsite fitness and wellness classes at companies in 26 states and counting. 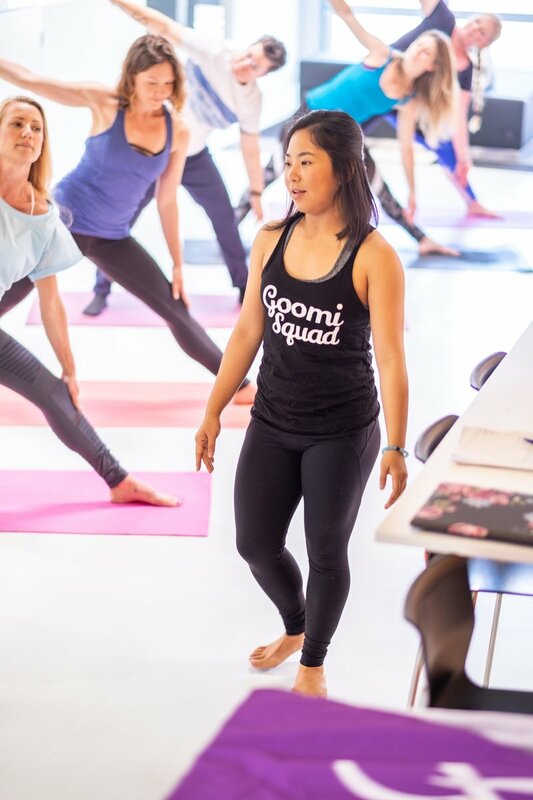 “My purpose for Goomi Group is to make health and wellness accessible to everybody, so in the future every company offers some form of health and wellness, whether education, cooking or stress management,” Leah says. 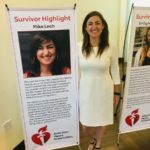 A passionate speaker for the American Heart Association, Leah was nominated as one of eight women to participate in the 2019 national Go Red for Women campaign. “My plan is to make the little red dress as well known as the pink bow,” explains Leah. “I have a huge appreciation for life. 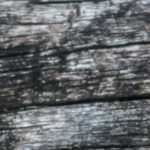 I learned the hard way to be grateful, to appreciate life, and the importance to do what I love—take those vacations, take that leap of faith. And my fight isn’t over,” she adds, noting that she relies on medical advances and research funded by the AHA to help treat her heart condition. For more information and tickets for the Go Red for Women Luncheon at the Four Seasons Westlake Village, visit AHACamarillo.eJoinMe.org.